Are we better off choosing the minimal, aggressive, or “in the middle” approach for tooth preparation? Let’s not be too strict in our thinking. Especially if it leads us to unfairly favor one approach over another. If our goal is to achieve predictable clinical outcomes, unique patients will require a range of minimal to aggressive approaches. The Minimalist – Perfect Solution for Tooth Preparation? Conserve as much of the natural tooth as possible. Limited ability to change tooth color. Risk of bulky labial contour. Challenging fabrication (of both privisional and final restorations). The Ideal Patient: Someone who presents with nice underlying tooth color. There could be many reasons why we choose this approach. We could be placing veneers to correct damaged enamel or alter tooth characteristics. 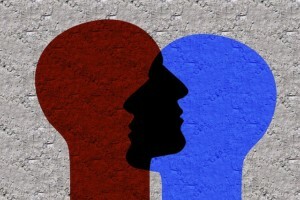 Either way, we reap the benefits if we align this approach to the ideal patient. A good dentist-ceramist relationship is like any other love connection. Put the right people in the perfect conditions (candlelit dinner, complex restoration, etc.) and romance will surely blossom. An extensive veneer preparation is the proverbial icing on the cake. 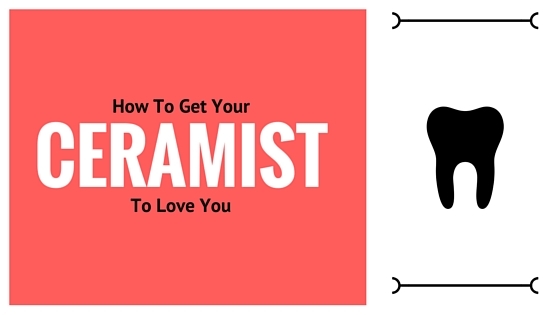 Did we mention your ceramist will love you? The more tooth reduction, the more control they have over final aesthetics. Provisional fabrication is more predictable. Better ability to change contour and color. Veneers are now bonded to large areas of dentin. The Ideal Patient: Clinical cases where we need to give the technician a particular type of reduction. Maybe we need to change the final tooth color by two shades. Or there are discolored teeth and we’re aiming to stay with partial coverage. In the end, if the case requires it, we must oblige. Read more of Dr. Brady’s advice on everything from improving team work in your dental practice to a procedure for ideal multi-use diamonds. Loved this blog? Post your thoughts in the comments below!